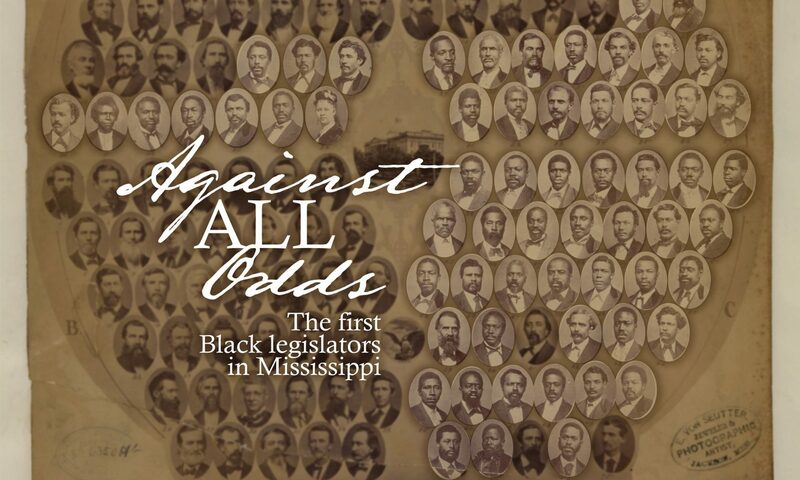 Appointed major in the Oktibbeha County militia in 1873 and served on the board of supervisors from 1870-1872. 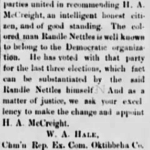 In his Historical Sketches of Oktibbeha County, Thomas Battle Carroll mentions that Nettles was a Baptist preacher. 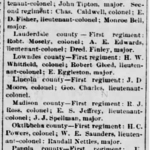 Nettles is listed on the 1870-1920 census in Oktibbeha County with wife Leanna and no children. He was a farmer.